Ace Home Inspection | Schedule with us today! Proudly serving Staten Island, Brooklyn, and the surrounding area in NYC. Welcome to Ace Home Inspections, owned and operated by Licensed New York State home inspector, Frank Baldassarre. 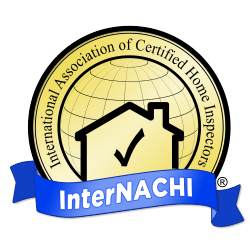 We understand how important the home inspection is in making a good investment in your future home. We take our time during the home inspection and after to answer all of your questions and make sure that you have a full understanding of the home and its condition. We offer our clients much more than the required walkthrough of the home. At Ace Home Inspections, we can guarantee satisfaction thanks to our extensive experience and knowledge, reliability, and dedication to providing thorough and comprehensive inspections of the home. We have an understanding of building systems that extends far beyond surface level, and our expert mold inspections are proof of that. We are thorough, honest, and here for our clients every step of the way. We can’t wait to work with you and help you better understand your dream home. We do more! Ask about our Expert Mold Inspections. At Ace Home Inspections, we generate our reports using HomeGauge Software. These reports are made available to our clients within 24 hours after the inspection from any computer or mobile device. In the report, you will find valuable, detailed, and easy to understand information about the home with helpful photos and videos to assist your understanding. Additionally, our home inspection reports feature an interactive Create Request List (CRL) tool. This tool allows you to use the report itself to put together a list of repairs you’d like to request for the home and then share it with your realtor. 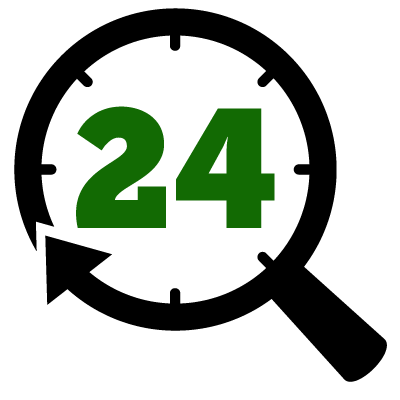 Get your home inspection report in 24 hours! Contact Ace Home Inspections today if you reside in NYC and are looking for a reliable and experienced home inspector.